Black-headed gulls are not fussy eaters. They like everything, from worms to bird eggs to fish. Furthermore, they also profit from all kinds of human sources of rubbish such as garbage barrels. Not all black-headed gulls earn their meal in an honest way. They steal worms from shorebirds and fish from terns. Nor are people always safe. Should your ice cream or french fries fall on the ground, it quickly disappears in the beak of these master thieves. 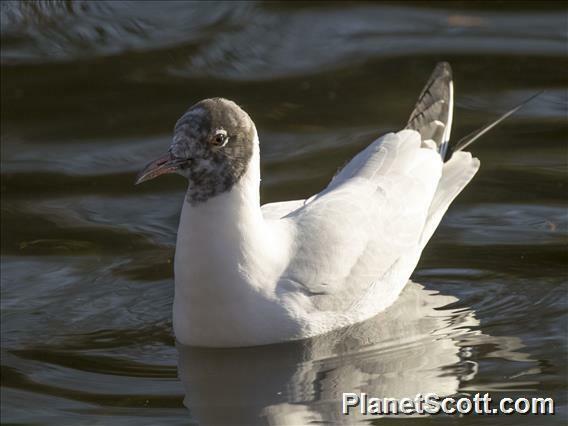 You find black-headed gulls almost everywhere. They are a common shorebird, land-bird and city-bird.